Jan 18th - 18.50 Hrs. upon arrival at Gwalier station, our driver will meet at arrival lounge having your name on placard for Transfer to Hotel Usha Kiran Palace for two nights. Jan 24th - After b/f leave for Ranthambore (3h) upon arrival check in at Sherbagh Tented camp for 2 nights stay accommodations Include b/f, lunch & Dinner. Jan 25th- 07.00 A.M leave for Jeep safari. Informataion about palace to pik up, you will get upon arrival at Hotel. Jan 27th- After b/f leave for full day city tour to visit Amber fort, City Palace Museum, Janter-Manter, Palace of wind and local market. Jan 29th- After b/f leave for Shahpura (5h) upon arrival check in at Shahpura Bagh for two nights stay. 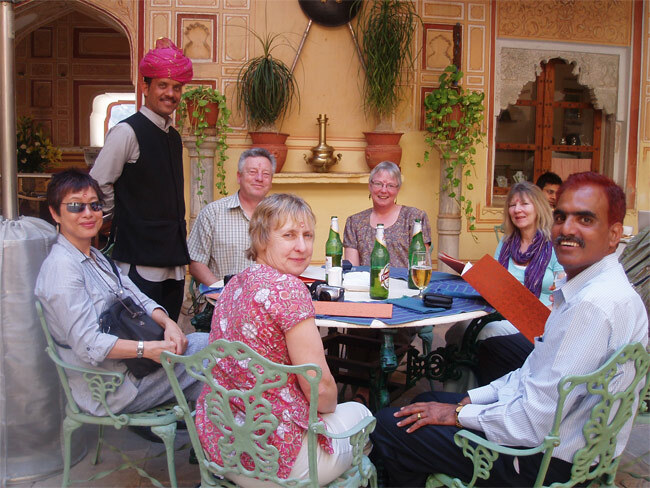 Jan 30th – After b/f leave for village tour specially arranged by the hotel, more detail about and timing to leave, you will get upon arrival at Shahpura bagh. P.M- Bullock (ox) cart safari to a village to experience true unspoilt rural life and activities. 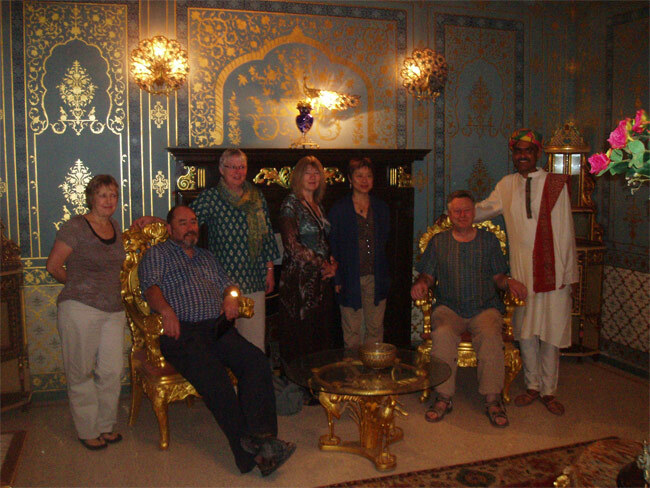 Feb 01st- after b/f leave for Udaipur via Chittaugarh fort (4h) upon arrival Udaipur transfer at Hotel Kankarwa Haveli for four nights stay. Feb 05th – Transfer to Udaipur airport according to your flight departure time to Delhi/ Mumbai.